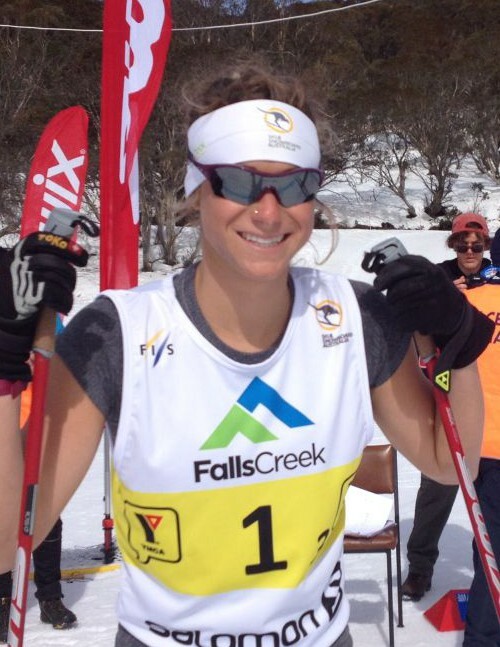 The provisional Cross Country Skiing National Teams for 2015-2016 have been released by SSA XC, the cross country committee of Ski & Snowboard Australia. Phillip Bellingham and Jessica Yeaton are the sole two athletes invited to the World Cup Team based on their results over the past twelve months, with Callum Watson, Aimee Watson, and Paul Kovacs invited to join the Continental Cup Team. In addition four U23 athletes and fourteen Junior athletes will be receiving National Team invitations. Athletes can move up teams during the northern hemisphere winter based on their performances in FIS competition. Bellingham and Yeaton had breakthrough results at the 2015 World Universiade Winter Games in Slovakia, where they both placed 8th in the Sprint finals. 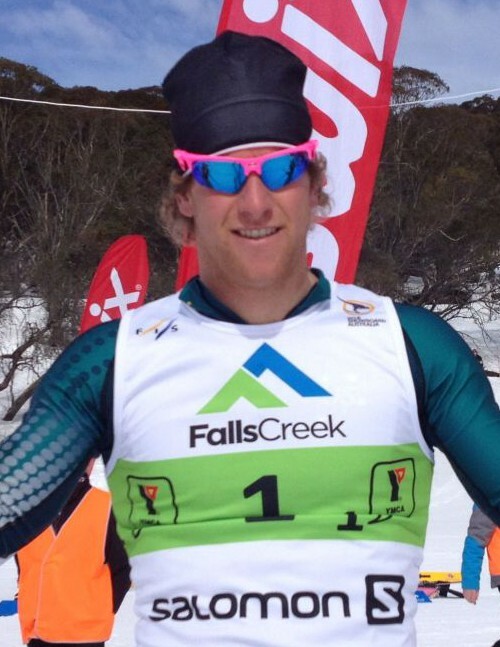 Bellingham was the most consistent Australian performer on the cross country skiing World Cup for the third season in a row, while Yeaton also had stand-out performances at the US Championships in January. 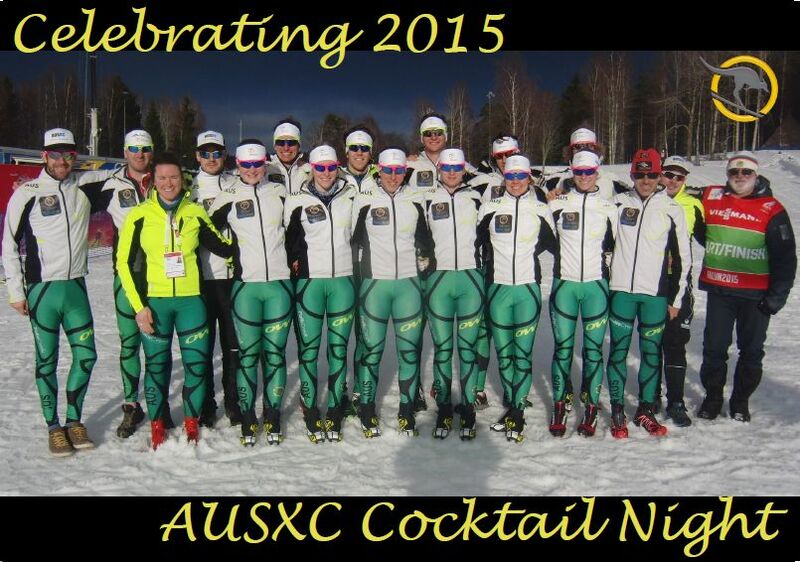 On Friday October 16 the Ski & Snowboard Australia Cross Country Ski Team is putting on an end-of-season Cocktail Night in Melbourne. The occasion is a great opportunity for athletes, coaches, officials, parents and general ski enthusiasts to discuss and celebrate the year together without wearing lycra, hats or glasses, and also doubles as a major fundraiser for the XC Towards 2018 project. Hosted by the Montgomery/Milne family, the evening kicks off at 7:00pm with drinks and finger-food and features a silent auction running in the background throughout the night. Athletes are currently working on a video/photo presentation to show what 2015 was all about, and a few short speeches will also include an overview of the plans for the 2015/2016 international season. All funds raised from the evening go towards athlete international expenses, including for World Cup, the 2016 World Junior/U23 Championship in Romania, the 2016 Winter Youth Olympic Games in Norway and the inaugural World Cup Tour of Canada. In the past two years XC Towards 2018 has raised over $25K/year for athlete expenses, with the two major contributions coming from this Cocktail event and the Sundeck Cup at Perisher. Skiers past and present are all welcome. If you can’t make it on the night, tax deductible donations are also possible via the Australian Sports Foundation XC Towards 2018 project page. We also have prizes for winners of the outright competition, and first placed U23 skiers. Winners will be contacted by e-mail to arrange the prize transfer. Many thanks to everyone who took part in the competition, to our very generous sponsors, and the 11 people who helped with the draw last night. Today is the last chance to register for the Skike Australia Victorian Ski Chase. The prizes will be drawn on Thursday night. If anyone competed in any of the ski chase events this year and wishes to register, here is the link: http://tinyurl.com/victorianskichase. 1 pair of v07plus Skikes to be randomly drawn. skike.com.au. 4 $100 gift vouchers for Rochford Winery in healsville (2 randomly drawn). rochfordwines.com.au. A total of $1400 in cash for U23 skiers. One of the things I often had to explain in the first half of the year was my answer to ‘how long are you staying in Germany?’ The answer is that I’m in Germany for 12 months, but broken up into a 7 and a 5 month block, with 10 weeks of Australian winter sandwiched between the beginning and end of the European summer. The reply to this was often: ‘wait, so you have winter when we have summer? Krass… (untranslatable)’ I’m now back in Germany, but first, a quick recap of the winter down under.